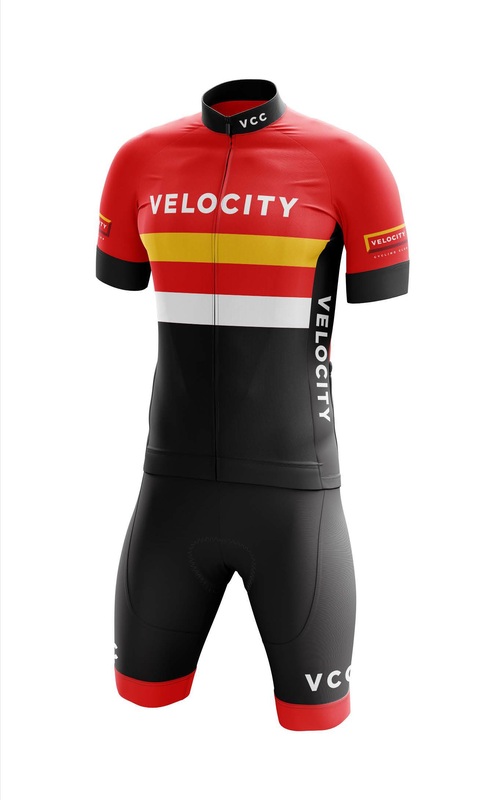 Velocity Cycling Club uses a self-serve online store provided by Jakroo Cycling Apparel. For all orders placed by: April 29, 2019, Midnight, PST, delivery will be scheduled for: May 13, 2019. • Tracking information will be emailed to each customer 2-3 days prior to your actual delivery date. • FedEx typically delivers around 10:30am and requires signature release. Please contact FedEx directly for options of signature release for your delivery. Reordering: Items can always be available for re-orders after April 29,2019, starting at the 2-5 volume tier. Re-orders are on demand, and will be sent to production as soon as they are submitted and delivered 2 weeks later. 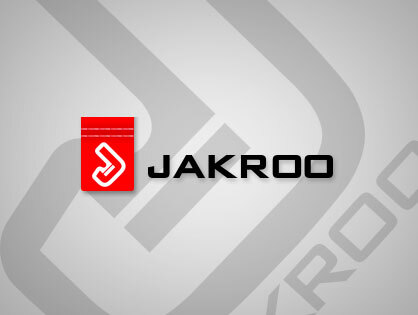 Sizing Information/Recommended fit: We recommend using our body sizing and dimensional charts found <HERE>, but encourage all customers to <EMAIL Jakroo> for a fitting recommendation if you are unsure. There are still some older-design items available in limited sizes. Please contact the clothing manager to see what is available.